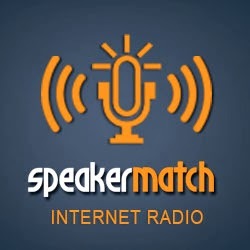 SpeakerMatch Radio: The 6 Simple Steps to a Great Story: Live story critiques! The 6 Simple Steps to a Great Story: Live story critiques! 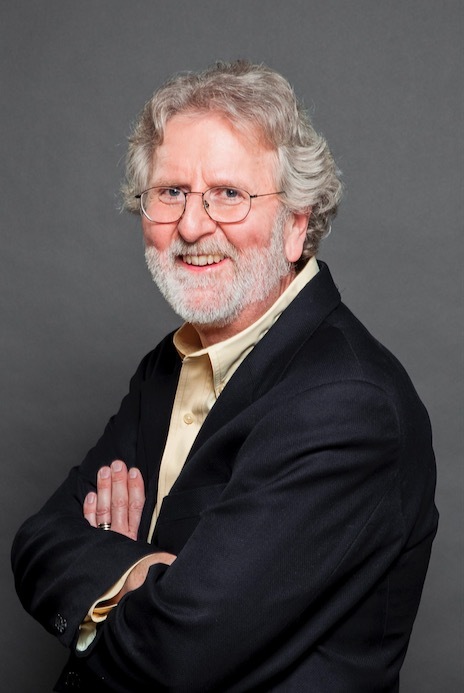 MICHAEL HAUGE is a Hollywood story expert, author and lecturer who consults with screenwriters, novelists, filmmakers, attorneys and public speakers throughout the world. He has coached writers, producers, stars and directors on projects for Tom Cruise, Reese Witherspoon, Julia Roberts and Morgan Freeman, as well as for every major studio and network. View past and future episodes at http://www.speakermatch.com/radio.